“Holey moley! 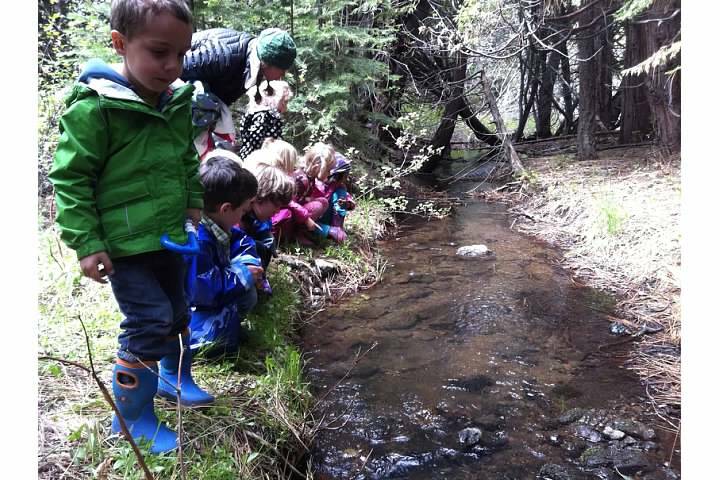 They are wriggling all over!” The excitement is palpable as our little preschool scientists observe the changes in our trout eggs. We often have visitors from other classes in the school pop in to confirm rumors of head and tail formation and super wiggly alevin. 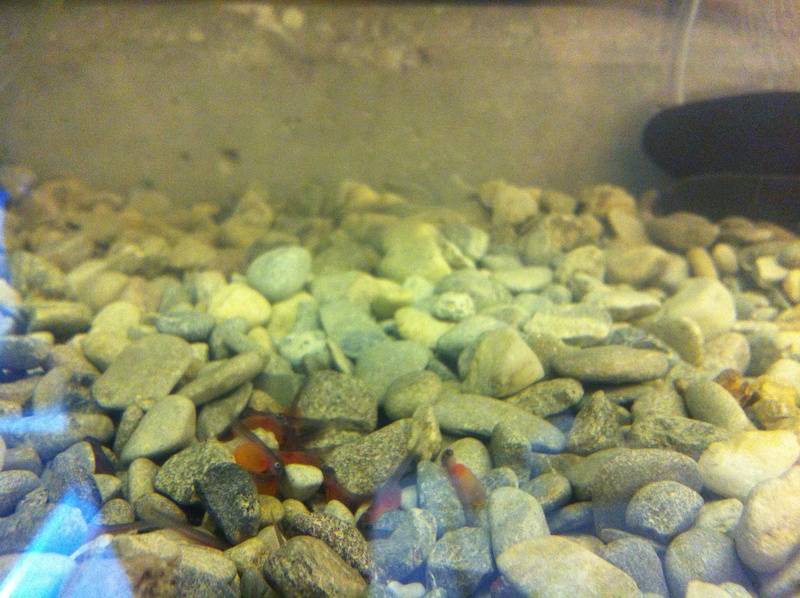 Next our goal is to find a quality location for the release of the trout once they rise in the tank as fry. 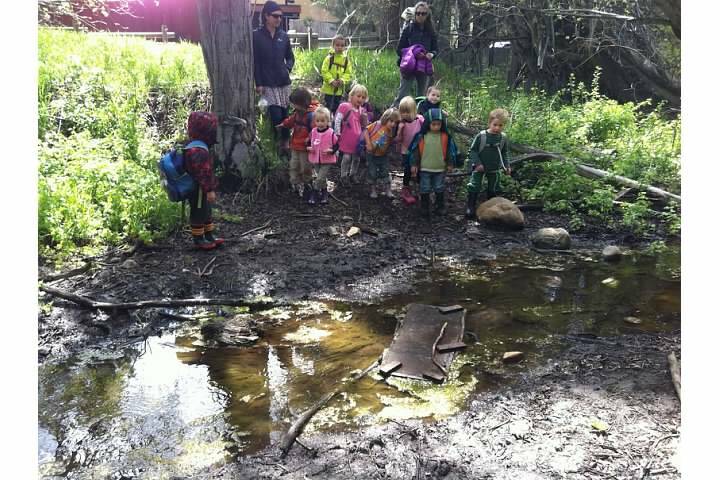 As an exploration of the watershed in our backyard, we have been hiking sections of Griff Creek with the goal of making it from the headwaters all the way to Tahoe. During our exploration we are talking about what elements are critical for good trout habitat and ultimately deciding on an ideal release location.